Have information on any products or services from our classmates available on the internet? If so, let us know and we will post them here! All the great ZOOM RECORDS hits now on one CD! 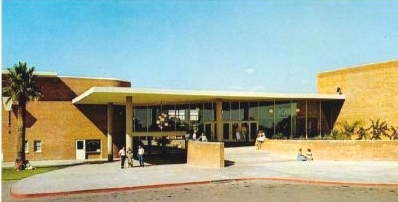 Every musician was from Catalina High School, most from the class of 1959. The Zoom Records Anthology, "Rockin' Tucson in the '50's. See it at Amazon.com, just click on the CD, left. 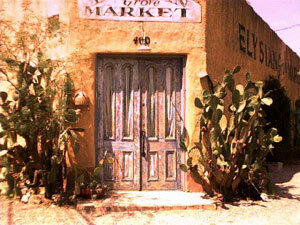 Classmate Ford Burkhart's wife, Carolyn Neithammer, has written quite a few books, among them, "The Prickly Pear Cookbook." and a recommendation of Ford's, "West of Paradise." You can get details and make a purchase at Amazon.com by clicking on the books, left. Visit Carolyn's website by clicking here. Products and services from class members available on the internet. Our Class movie star, Bert Roberts, appears as General Lloyd in the film, Dean Man's Walk. It is one of Larry McMurtry's Lonesome Dove Collection of DVD's available at Amazon.com. Classmate George Markley sells his photographs on the internet at UCANBUYART.COM. Click on the photo left to go to the site and see his work. 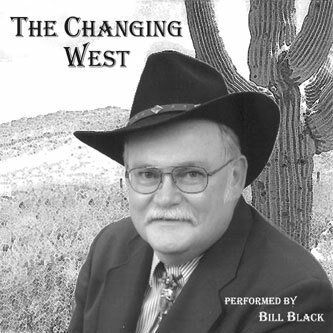 Vist Bill Black's web site where you will learn about his performing arts including theatrical magic, humor, and western poetry. You can hire him for your event, or buy a cd of cowboy poetry by clicking on the album cover, left. And, oh, by the way, Bill is classmate Sue Daggett's husband. Classmate Mike Mayer owns the Hotel Highland, near the Biltmore, in Phoenix. He is generously offering a 25% discount to our class. members. Email him to arrange for the discount. Click on hotel logo, left, for a look at this fine hotel. Tahitian Noni International is now Morinda Bioactives. 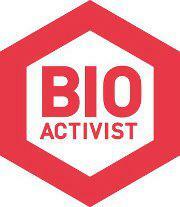 Dru and Sam Briedis invite everyone to become a Bioactivist.! Click image at the left and learn about enjoying health without harm. 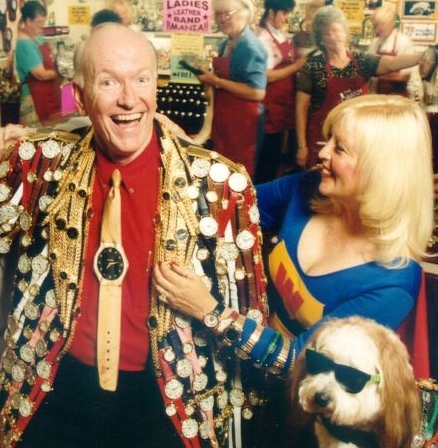 Your humble webmaster is still in the watch business along with his faithful companion Renee. No longer among bricks and mortar, but on the internet. To get a heck of a deal on famous brand watches like Citizen, Seiko, and Bulova, just click on the photo of the darling couple on your left.